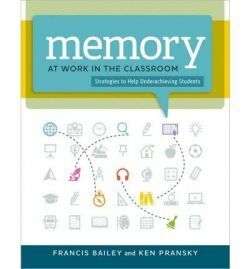 Excerpted from Memory at Work in the Classroom: Strategies to Help Underachieving Students, by Francis Bailey and Ken Pransky. Bailey is the Director of the Teaching English as a Second Language Master's program at the University of Kentucky. Pransky is a teacher trainer and instructional coach through the Collaborative for Educational Services in Northampton, Mass. While there is individual variation within any culture, cultural learning patterns form along continua of learning styles. In some cultures making errors in public is a huge social shame to be avoided at all cost, while in others, they are thought of mainly as fodder for more learning (even if no one likes making them). In some cultures, people tend to favor learning collaboratively, while in others, there's more of a focus on the individual. In some cultures, people like to build their wall of learning brick by brick, while in others, the bricks get sketched in as you think about the whole wall, or sections of it. 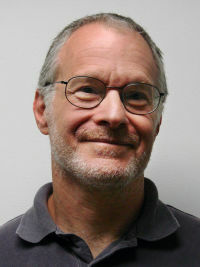 Ken once asked the Cambodian paraprofessional at his school, whom he relied on as a cultural informant, about why a lot of the Cambodian students seemed so shy about asking questions or giving opinions about academic topics even when encouraged to do so and even if not in front of the whole class. The para said that in Cambodian culture, children are just expected to learn the approved knowledge given to them by responsible adults, without question. For a Cambodian student to ask the teacher a question would mean one of two things: either they hadn't been paying attention well, which was bad; or they hadn't understood, which would be like telling the teacher, "You didn't explain it well enough, so take another stab at it," which would be horribly rude. In a diverse classroom, we could imagine a student whose learning identity is passive until adult-directed, who has a low tolerance for errors, who expects to learn brick by brick, and who is not proactive about posing questions (either to the teacher or within him- or herself). How would that student look to us in our classroom? Maybe as a "slow learner" who has "special needs"? Each student, then, brings personal preferences, likes and dislikes, a cultural learning frame, background knowledge, and feelings about being a student in their "bag" of autobiographical memory. In diverse settings, some or many of these factors may be mismatched to our teacher frame. When we see difference in any of these areas, a long-term process of dialogue and mediation is necessary to help students learn new ways of thinking, feeling, believing, and acting in a classroom setting. There are a number of things we can do to help bridge and minimize the "achievement gap" effects of cultural differences in autobiographical memory. As we have noted throughout this book, one of the key issues in orienting our memory systems to academic learning is whether we find meaning and value in the object of learning. As this pertains to autobiographical memory, we shouldn't assume that all our students share the same orientation to ways of thinking, using language, or school practices. Our willingness to ask and answer questions, or our proficiency in using descriptive language—in fact, nearly all uses of language and engagement in learning interactions—is a combination of both cultural and personal styles. 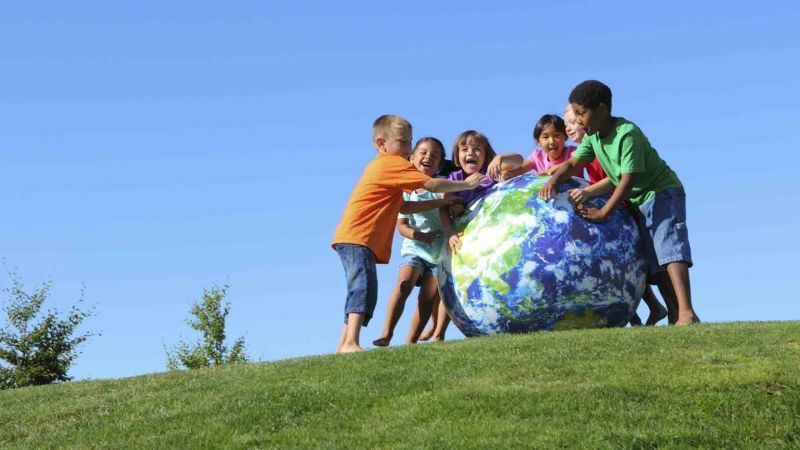 When we see that students struggle to perform or produce language in the way or at the level we expect, rather than just assuming that they are misbehaving, inattentive, or a slow learner, we can engage students in a discussion about purpose, meaning, and value of what we're asking them to learn, and see where it takes us. For example, say a student has a very difficult time writing much detail in descriptive writing. Asking him what he thinks the value of description is (if any) in reading and writing would be a good first step. Then, extending the conversation to giving the reasons that in school, and in life, learning how to describe well is a good skill to have would be a next step. Finally, we could break down what good description is and model what it looks like. And, of course, this student will also probably require a lot of vocabulary instruction. Nearly every activity, way of using language, and way of thinking in a classroom is cultural. Different cultural groups go about organizing accepted processes of learning in different ways, according to their own cultural beliefs, traditions, and practices. 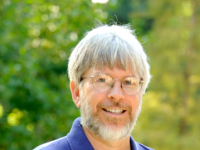 Sociolinguist James Gee speaks about how every group is governed by explicit and implicit cultural norms, and a classroom is a great example of this. When we are members of the dominant group, we are aware of the implicit norms of that context, which includes the content and the language of interactions. But when we are "outsiders," we often cannot see those elements of interaction that are not made explicit. As cultural sites of learning by definition, classrooms enact a particular set of cultural norms. By definition, student diversity within our classroom means that some students will be aware of the implicit cultural norms of our classroom, but others will not unless they are explicitly shown what they are. If we sense that somehow a student's autobiographical memories are mismatched to our expectations (the explicit and implicit norms of our classroom), rather than reactively assume anything negative about their personality, motivation, or intelligence, we can take a reflective, questioning stance: "What do I not yet understand about my student that led to this performance/communication breakdown, and/or what does the student not yet understand about the implicit norms of my classroom?" One aspect of this is trying to educate ourselves about our students' backgrounds and explicitly address any areas of mismatch that we find. We can also try to be proactive, surveying students' interests when starting with a new class. We could give students reflective writing tasks that ask them about their past experiences at school or about their knowledge of a particular subject. Excerpted from Memory at Work in the Classroom (pp 178-181), by Francis Bailey and Ken Pransky, Alexandria, VA: ASCD. © 2014 by ASCD. Reprinted with permission. Learn more about ASCD at www.ascd.org.